It’s time to wrap up another year of reading on MomAdvice. 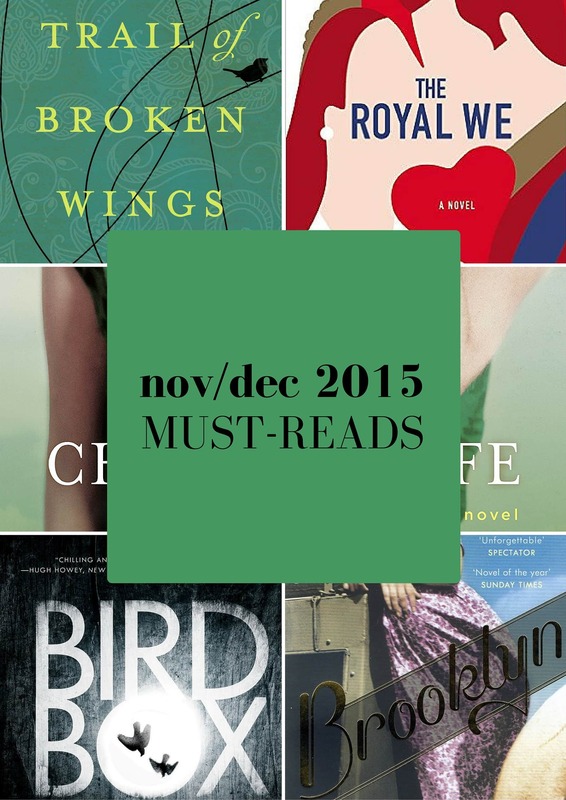 I hope you didn’t miss my annual wrap-up of the best reads for 2015. What an incredible year of reading it was this year. 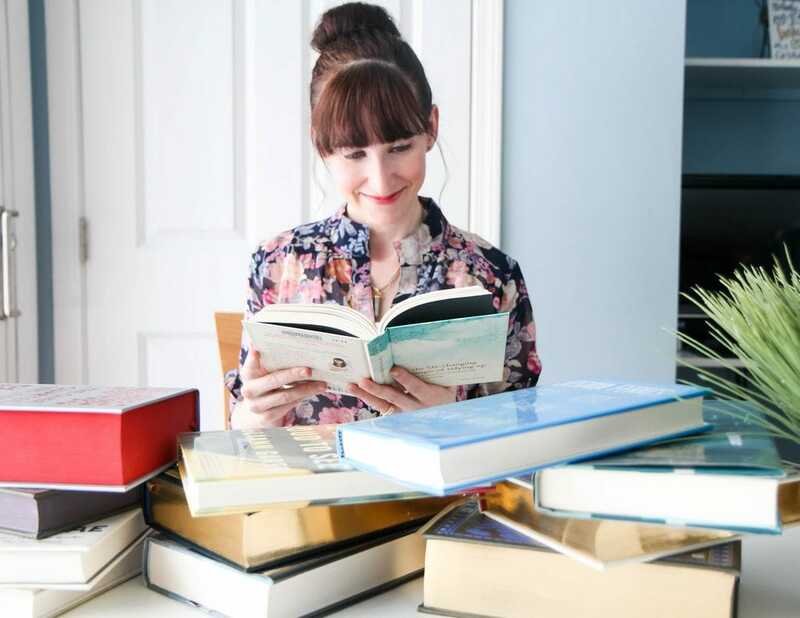 I want to thank so many of you for your encouragement on how much you appreciate these lists when making your book selections and how these have helped motivate you to really dig in and read again. Reading is a cause that is near and dear to my heart! 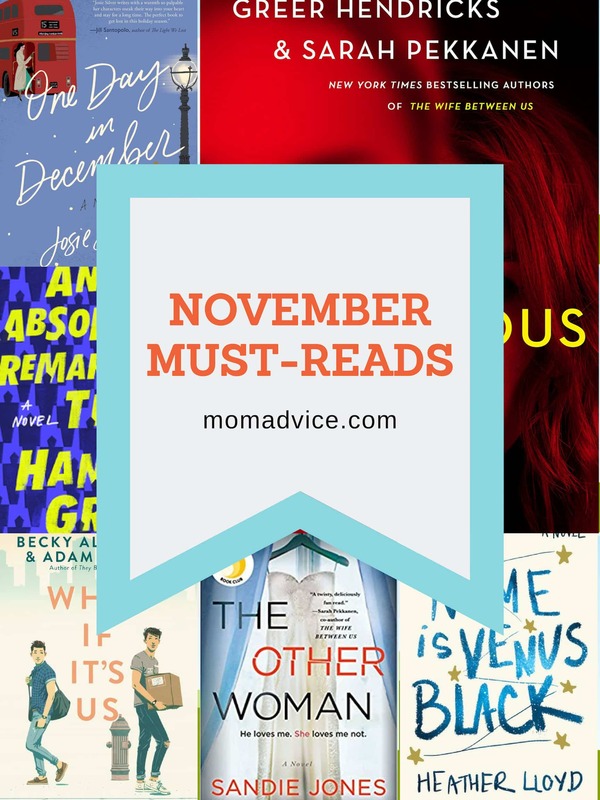 With the holidays in full swing, I combined my November and December reading since I wasn’t able to tackle as many books as I had hoped! 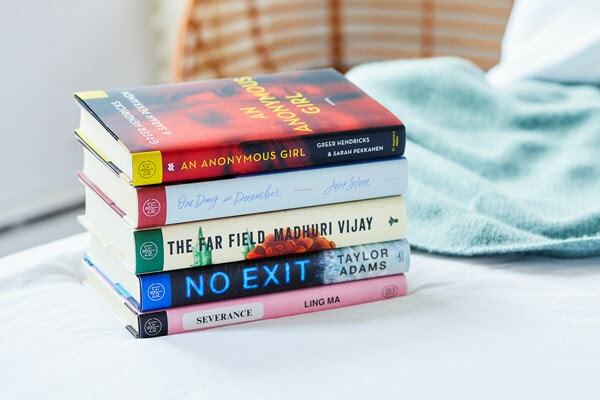 I am looking forward to a little R&R with my kids while they are on break and I’m hoping to come back refreshed and with many more great book selections for you to dive into! 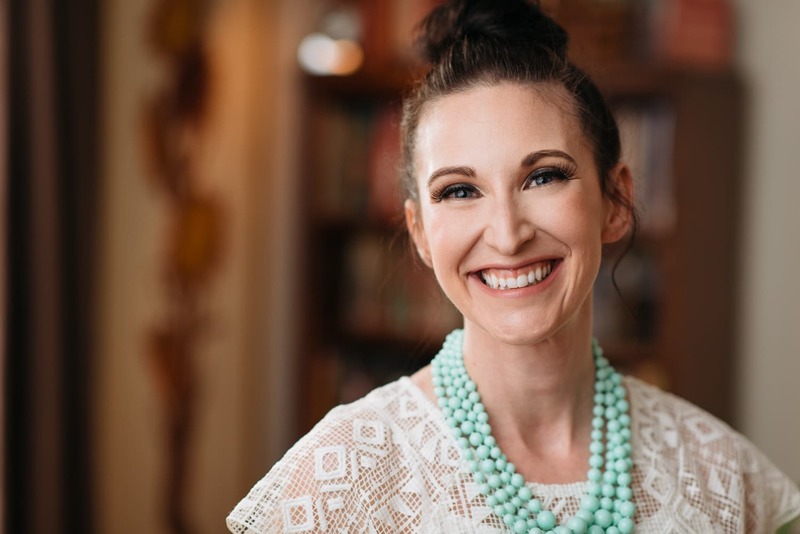 In the meantime, I started a small MomAdvice Hangout Facebook group and we will be running a monthly MomAdvice Book Club discussion there. If you want to join in, be sure to pick up The Japanese Lover by Isabel Allende for our January chat! Each month we will have a new hostess who will be able to introduce to you a new book to read and discuss. If you are interested in joining in the fun, be sure to send me a request. We are keeping the group private for now so people can really chat and get to know one another! 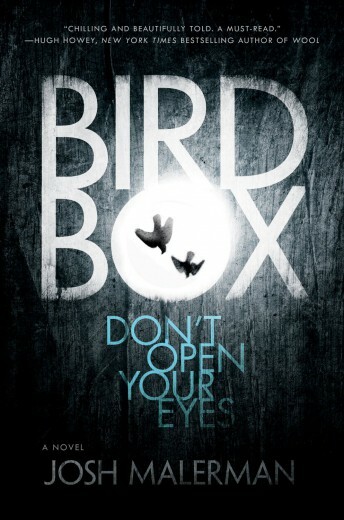 I selected this creepy read to indulge in over the Halloween weekend since none of the typical Halloween horror films were grabbing me this year. I must say that this book did not disappoint and I would, in particular, recommend this one for Hitchcock fans! 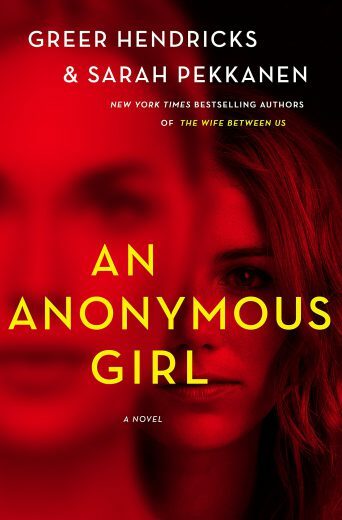 Malerman succeeds in writing a perfectly gripping and creepy psychological page-turner. With the creatures lurking, a woman and her two children try to flee to safety blindfolded along a river. If they see what is lurking, they die a horrific death inflicting pain upon themselves to stop seeing the horrors of what they have seen. Interweaving past (pre-creatures) and present (a post-creature world), you go along on a horrific ride as Malorie tries to save herself and her children blindfolded, never knowing what is lurking around every turn. 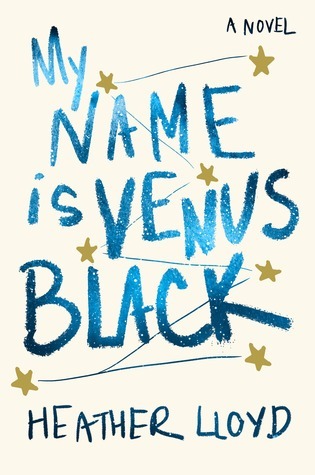 I loved it and I think you will too especially if you love classic Stephen King or if you enjoyed The Girl With All the Gifts as much as I did. 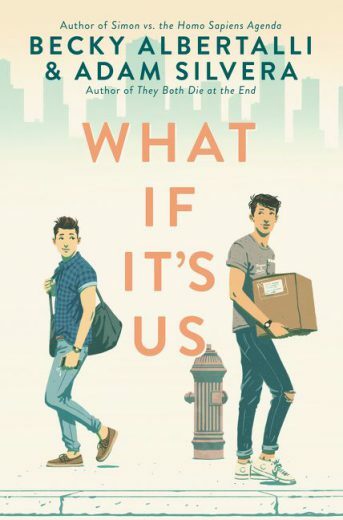 Do yourself a favor and read this one so we can talk about it! Josh will be joining us next month for our Sundays With Writers series! I can’t wait to hear more about how he came up with this unique concept for a storyline! 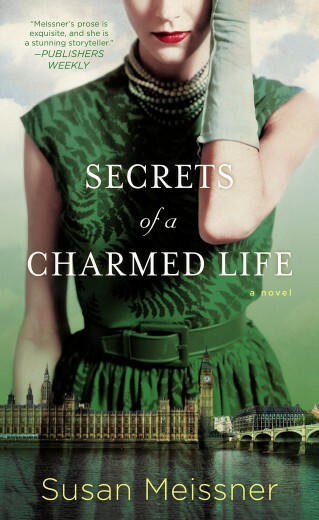 I am slowly working my way through the GoodReads Choice Awards nominations list and Secrets of a Charmed Life was nominated for the Historical Fiction category. 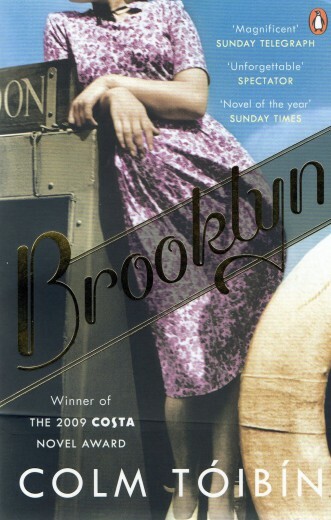 I have been dying to read Brooklyn ever since I saw the preview for the film. Wouldn’t you know that our theater did not have it and then they only had it at weird times so I never got to see it. I’m heartbroken why good films like this don’t stick around and get played more around this area. What the hay, Michiana? You see, I always make a deal with myself to read the book first so I can feel the true disappointment in films…kidding…sort of. I know you are like, ALRIGHT, YOU LOVED IT. WE GET IT! Yes, this one made my top ten list for just a great guilty pleasure escape this year. 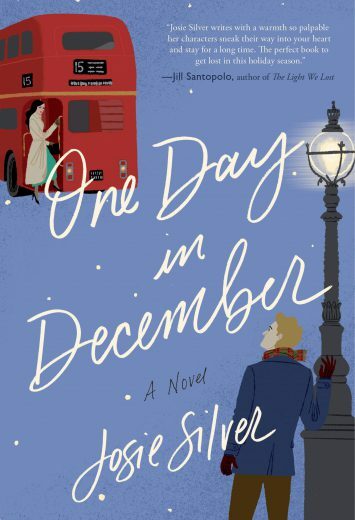 That said, I read it over the month of December so I had to include it today in our monthly round-up! 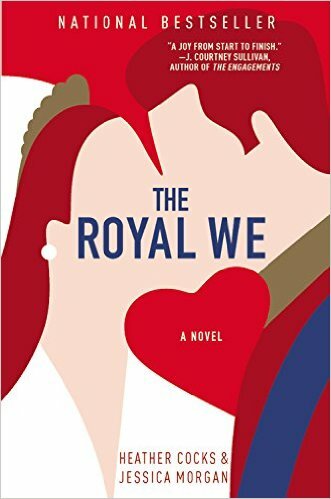 I was completely enchanted by The Royal We, a fictional tale of an American getting swept off her feet by a real Prince. Perhaps, that sounds a little cheesy, but it is anything BUT cheesy.Instead of focusing on the fairy tale romance aspect of the story, Heather & Jessica really dive into what it would take for someone to transition from college student into a Princess and the very real dilemma of losing her privacy, what strains that might put on her friendships, and what her family might go through as she takes on a celebrity status that she had never desired. It’s funny, heartwarming, and really beautifully executed from a really smart family lineage to what training might be involved to be a part of the Royal family. 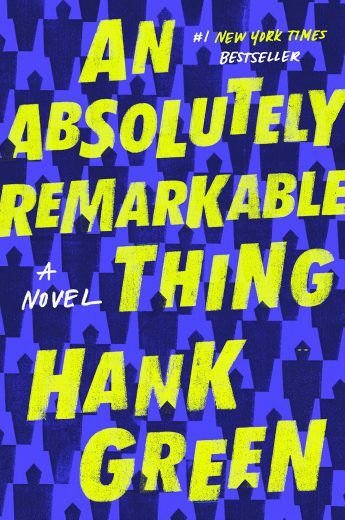 It read like a guilty pleasure read that still had lots of depth and soul. I laughed, cried, and was disappointed that I had to close the final pages when I was done. I just didn’t want it to end and I am convinced there is more of a story to tell. Be sure to catch my interview with the authors for more juicy royal chatter and to hear what’s happening with the film process for this one! 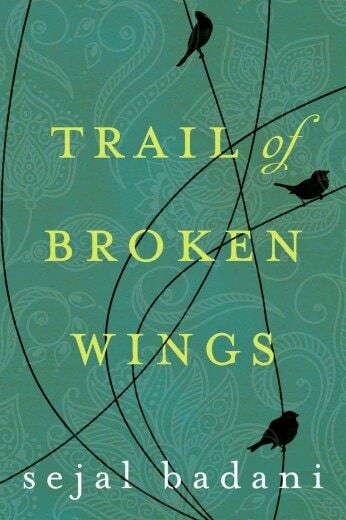 Once again, I tackled another read from that GoodReads nomination list and Trail of Broken Wings was another nominee for Best Fiction that I wanted to read. Domestic abuse is fully brought to light in this account of one family and the man who abused them. 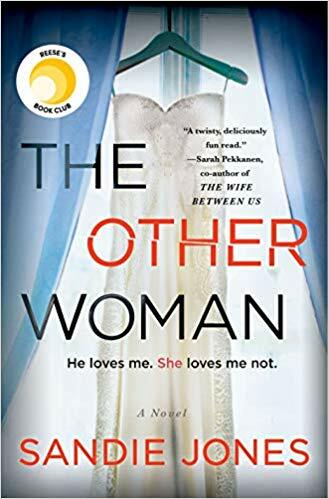 As he lays in a coma, each of the sisters and the wife replay the events that happened through their traumatic years and the reader uncovers the dark secrets that they each have carried.